Weems is a developmental psychologist who applies science to solve real-world problems and improve the human condition. His research has focused on how severe and traumatic stress affects brain development and how to prevent the negative effects of adverse stress in children and youth so they maintain healthy regulation of their emotions and optimum wellness. Part of his work is exploring the amygdalae and hippocampus — groups of nuclei located within the temporal lobes of the brain that are important to emotion and memory. He is examining how traumatic experiences effect these areas and their interrelation to brain networks involved in detection of salient stimuli, decision making, and emotion regulation. A review and theoretical model of this work is slated to appear in the Journal of Child Psychology and Psychiatry in 2019. 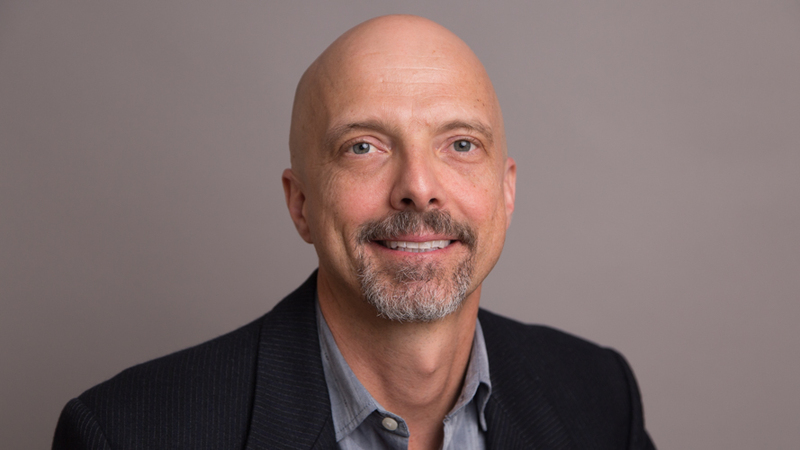 He is currently working with several Iowa State University colleagues in Human Sciences Extension and Outreach and the Translational Research Network to develop a statewide workshop to actualize trauma-informed practices in the state — including dissemination of intervention techniques that professionals can use to promote resilience in people who have experienced trauma. As the principal investigator of the Child Welfare Research and Training Project, Weems helps lead the development of trauma-informed trainings for Iowa Department of Human Services employees and the deployment of efforts aimed at reducing the incidence and impact of traumatic events such as domestic violence. Among his recently completed projects is a study funded by the National Science Foundation that integrates cognitive emotional development and computer science to improve cybersecurity. The study examines how emotions, personality, and cognitive styles may help in the detection and prevention of cyber risk — the financial loss, disruption, or damage to the reputation of an organization resulting from a failure of its information systems. In another paper recently published by the Applied Developmental Science journal, Weems and his colleagues evaluated perceptions of competence and symptoms of post-traumatic stress disorder in children and teens exposed to hurricanes Katrina and Gustav and the Deepwater Horizon oil spill. They found that children with higher levels of competence were overall more resilient and had fewer symptoms of post-traumatic symptoms disorder. The Association for Psychological Science is the leading international organization dedicated to advancing scientific psychology across disciplinary and geographic borders. Carl Weems, professor and chair, Human Development and Family, Studies, 515-294-9659, cweems@iastate.edu.